This morning, Viber, the company behind the popular and free VOIP communication software announced the soon-to-be available Viber app for Windows Phone, adding to Viber Messenger. 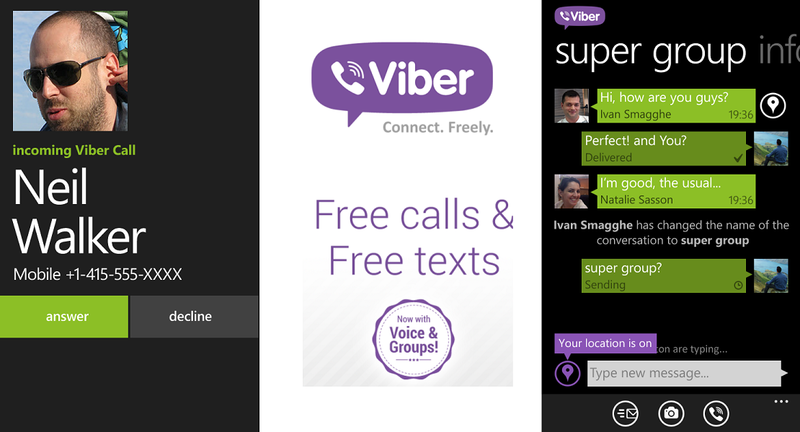 The new version of the app, developed with assistance from Nokia themselves, now supports HD voice calls, bringing the app up to full Viber standards. 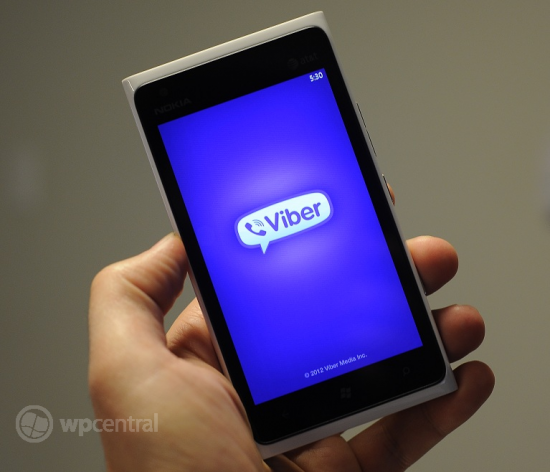 Viber has had a long route to get to Windows Phone, especially since their service required deeper integration with the OS, which was not available for early iterations of the software. Now, in conjunction with Nokia, the new Viber app has full voice-over-IP protocol support, allowing users to make and receive free calls over their data connection. In addition, users can of course continue to use the free messenger aspect of the app. Unfortunately for regular Windows Phone users, they won’t be able to use Viber with voice as it is evidently exclusive to Nokia Lumia phones. That means the app will only be found in the Nokia Collection for the foreseeable future, although we’re told the app had been tested to work on all Windows Phones. With over 100 million users, having a fully-functional Viber app for Windows Phone (or at least a subset), should do a lot to boost the platform. The Viber app for Nokia Lumia Windows Phones should be arriving on the Marketplace within in the next day or so—depending on how fast Microsoft and push it out. We’ll of course do a follow up post when the app is finally available to download.